Not a bad week. Knocked out two more circuit workouts on Mon and Thursday. Solid Swim on Tuesday and a Killer Swim with Ron on Friday. Ron is peaking for Kona. When he steps on the gas I have no chance! Wednesday I got up and Ran at ODarkThirty. It felt like I was moving, but 69 for 8 with MaxHR of 145 suggests I was still asleep. Saturdays run made up for it though. 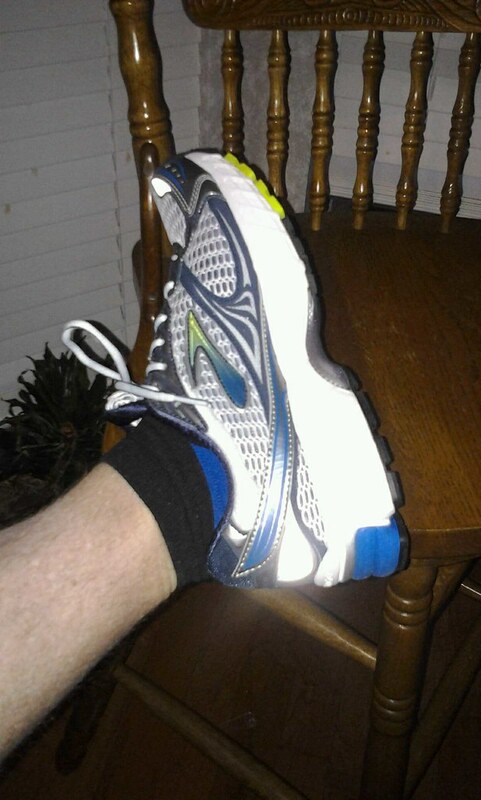 I put on the new Brooks Ghost4s and nailed my 12 mile loop (4 min faster than last week.) Sunday I rode back from Marissa's game at Flower Mound. I had no idea it was so hot. Ave Temp on the bike of 98! No wonder I was so dehydrated. Both water bottles were drained by mile 40. When I stopped at the 7-11 to reload, My chin straps we caked with salt! Yikes! Drained both bottles again in the last 15 miles! Sheesh!